Every two weeks, Seibertron.com brings you a Top 5 list related to all things Transformers written by me, your fellow editor, or a guest like this week's Optimutt. These are personal opinions (just like movie or game reviews hosted by sites are still just the opinion of one person) so what matters most is what you guys think of the topic or list, and I hope to see your own lists or comments on omissions and ranking. Let's have fun! All previous lists can be found here. 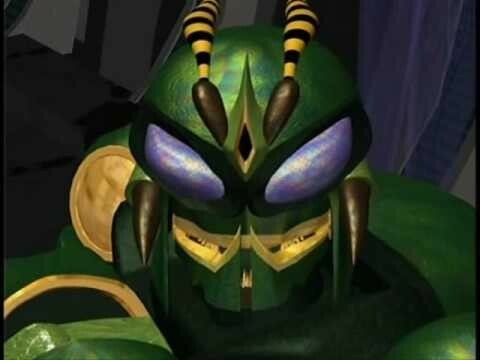 Of all the nicknames that the former Predacon, Black Arachnia has for her Fuzor boyfriend, this is the most common one, and it plays up his doggie aspect quite a lot. It’s just kind of touching. Much to everyone’s sadness, this is one that mostly disappeared in the second season, when Dinobot died. All throughout his time as a Maximal, Rattrap insisted upon cruelty and insult as his primary means of communication, and no nickname was more prominent or more idiosyncratically affectionate than this. 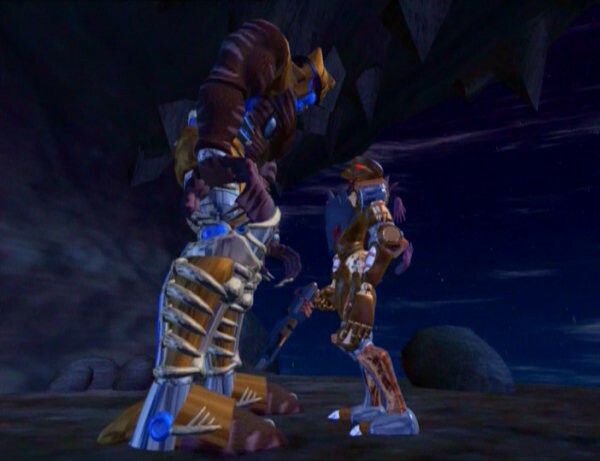 The love shared between the former Predacon, Dinobot, and the New-York-like cynic, Rattrap, was not one-sided. In fact, the jibes they hurled at each other without abandon was one of the most enjoyably consistent parts of Season One. 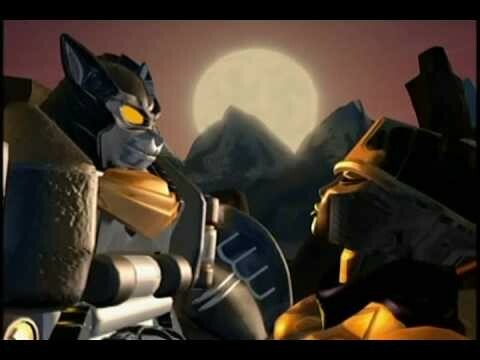 But this, more than any other insult thrown at him, summed up Rattrap to a T. That said, the last time it was used, in “Code of Hero,” it was given not as an insult, but to show the brotherly love that these two actually had for one another. That this nickname also references my name (Rob Queen) has no bearing on this choice. Instead, this is a fun glitch in poor Inferno’s mainframe that insists he refer to his commanding office (Megatron) as an ant would the leader of his “colony.” Each time he is called this, Megatron’s comments and exasperation are ignored by the addle-minded minion. Much to great viewer enjoyment. So there you have it! The Nicknames that we will forever associate with the colorful cast of Beast Wars. Agree? Disagree? Feel free to give your two Golden Disks’ worth in the comments below. Funny enough, Megatron also called Rattrap "Vermin". Though, somehow I got an email update for this thread when I'd never posted or even seen it until now. Weird. Two of my favorites are both from Cheetor. Big Bot for Primal and the self-given Cobalt Kitty. Just the way Inferno says My Queen is so jubilant. It's pretty much the best. That was more Animated Bulkhead to Optimus Prime, wasn't it? 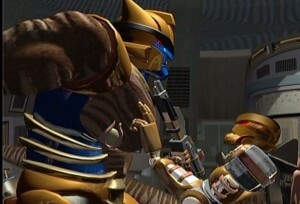 Cheetor called Primal "Bigbot" and Rattrap called him "Boss Monkey". Personally would have placed "Chopperface" at 1 and pushed everything else down. That name just clicks for me for some reason. Indeed and the less said about Quickstrike, the better. Emerje wrote: Personally would have placed "Chopperface" at 1 and pushed everything else down. That name just clicks for me for some reason. Totally agree. Always one of the first nicknames that comes to mind when I think of BW. Even tailored some of my own designs of a TM Dinobot around the idea. Couldn't have said it better myself. It's just the way Rattrap says it that give it such zest! 5,860 pages were recently viewed by 968 unique visitors. This page was viewed 2 times on Saturday, April 20th 2019 9:56am CDT. © 2019 Seibertron, Inc. DBA Seibertron.com. All Rights Reserved. Established June 2000. Seibertron.com is owned by Ryan Yzquierdo.